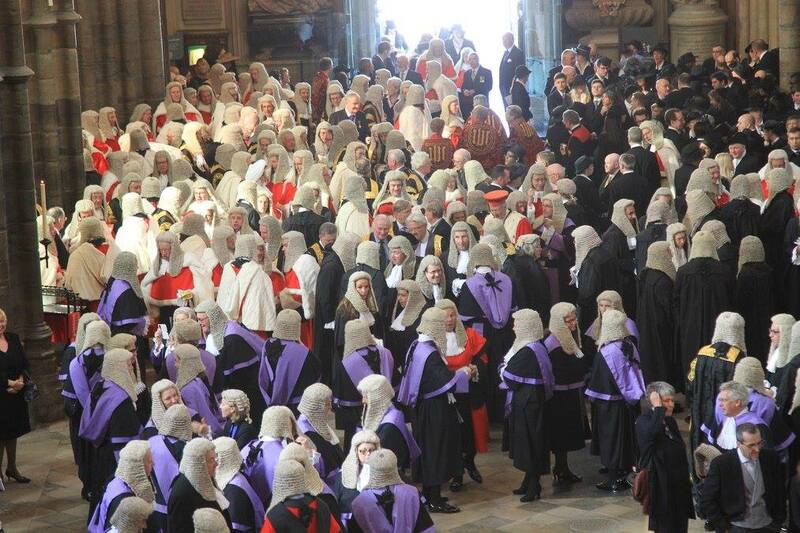 The annual Judges’ Service takes place at Westminster Abbey to mark the start of the ‘Legal Year’ (think Michaelmas pre-term university bop, just without the plastic cups of vodka and vomit). It’s a wonderfully bonkers occasion when the legal bigwigs come out in force to ask for Divine guidance in their judgement. This year’s service was on Monday, and in his Bidding, the Dean of Westminster, the Very Reverend Dr John Hall, said modestly that, “we acknowledge our high calling to reflect the justice and mercy of God.” The law lords then merrily went back to handing down ASBOs, pondering legal jurisdictions, and transporting orphans who steal the occasional loaf of bread. Or whatever it is they get up to day-to-day. 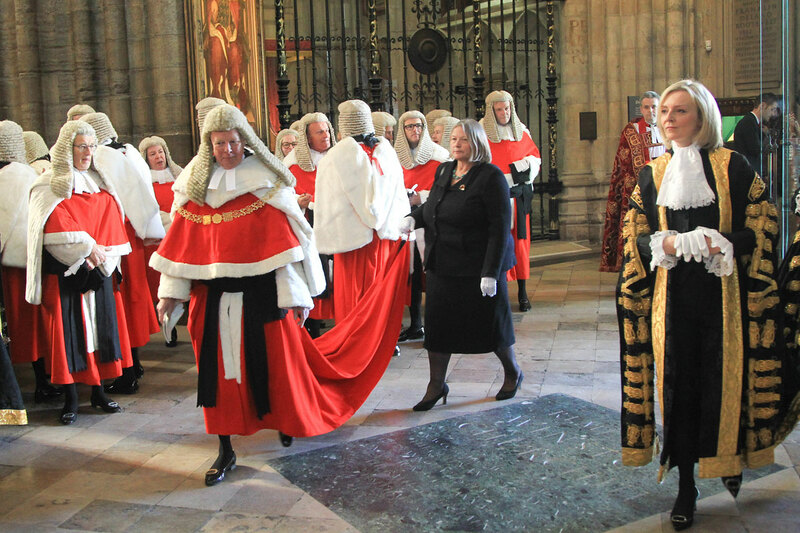 This best bit of the whole occasion is how underdressed the Lord Chancellor and Secretary of State for Justice, The Right Honourable Liz Truss MP, looks without a wig. Obviously, it’s all an arcane excuse to potter about in an enormous wig. Perhaps not the most sensible way to run a legal system if you ask me, but at least God is on board with it all. It was Wadham… and what a lovely place it was! What on earth did we go and see at the cinema? happy memories!